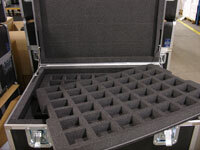 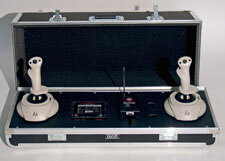 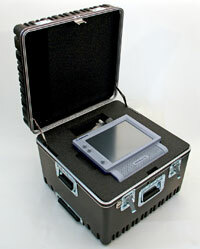 We can design your ATA case with custom foam to protect your equipment, and put a nameplate of your logo on the case. 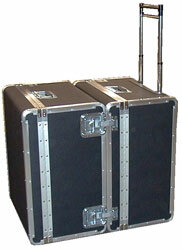 Your custom case from Platt Luggage can be built in a variety of body styles and materials and can use different foam inserts. 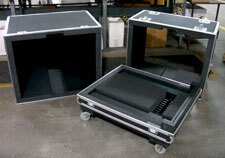 It can also be built in different colors and sizes. 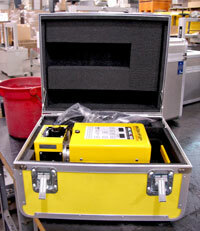 We are proud of the design solutions we’ve provided our customers over the years. 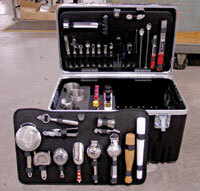 We are confident that we can provide the same service to you. 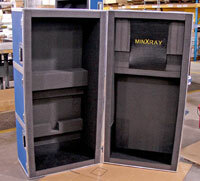 Please contact the Engineering Department for a quote on a custom ATA case at 800-222-1555, fill out our Custom Request For Quote Form or e-mail: info@plattcases.com.